Three-car collision chain: what or what to blame? Three-car collision chain: what or what to blame? What we commonly call chain collisions They occur more often than we would like. When we stand in a traffic jam in the light ... the car that precedes us lose control or brake in good time and collides against our car behind. If when that happens, our car by pushing the coup crashes into the vehicle in front, the pileup has already taken place. Now we must get down to work and start fill in the parts of the insurance. You can give many variables, but the best and more objective solution will be in the sound, We Mario Arnaldo, president of European Automobile Associates (AEA) said. What sound? Yes, we explain. Imagine that you stopped at a traffic light in front of you and there is a car. Another vehicle behind you and hits your car, immediately afterwards, you bump into the front. The first car of the three is the one that is saved in this mess. Your insurance company will not have to put a euro because he has not caused damage to anyone or anything. The car behind the third, we could say is to blame for everything, but that will depend on what witnesses say. In this case you must ask the driver of the first car that was really what first heardIf he heard or not first hit before he received. 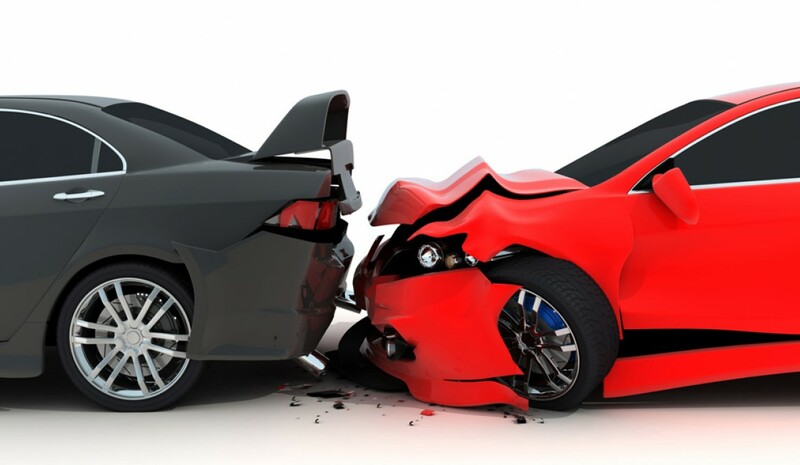 This statement will be vital to know whether the third car takes care of all expenses or if the second car should take care of the damage first, and which would highlight the second car was still standing and crashed before against the first. ¿What to do driver the second car, which is among the three? gather information for show that was already standing at the traffic lights at the time of the chain drive. If so, will the Seguradora the third car that will have to be responsible for all the damage: the back of the first car, the front of the second, the back of the second and third front. If you can not prove anything, the third car insurer will argue that the second did not maintain adequate safety distance or he first against the car in front before receiving an impact from behind, to avoid having to take care of all expenses. If the second car is insured against all risks your insurer will have to take over the back of the first car and the front of the second car. If you only have dalos to third parties, your insurance company will only pay the damage to the car in front, since their own will have to pay out of pocket. So you already know. When pairs at a light tuned in ear so it could happen.